We are a well established family run coach hire company based in Nottingham. We believe passionately about providing the best service possible at the keenest possible price. 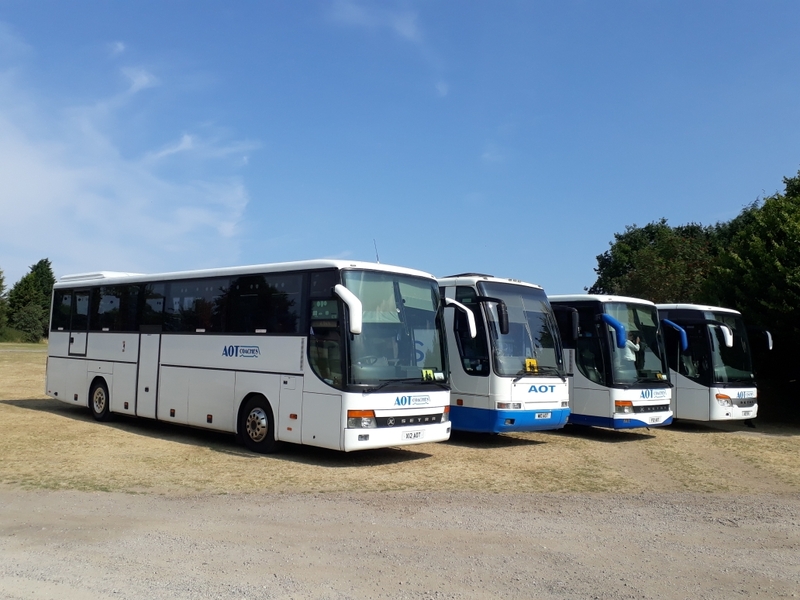 We have a great range of executive coaches for hire and pride ourselves on offering an efficient, friendly and reliable service. At the heart of our business success is the loyalty of our satisfied customers, and customer care is our top priority. Our small, knowledgeable and friendly team will be pleased to help with whatever query you have so contact us today.